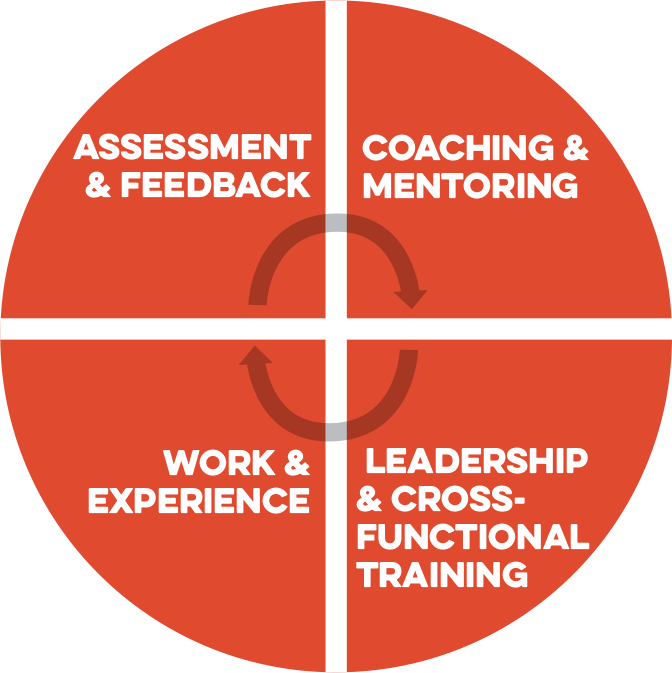 Blount’s Leadership Development Program is designed to accelerate your development as a professional and as a potential future leader in the company. Over the course of two years, you will receive 8 job shadowing experiences/assignments in a variety of departments within Blount. While you will remain in your current role, your LDP focus will change each quarter. Each experience is focused on a different aspect of the business, which provides a solid and broad base of skills and experiences to broaden your business acumen. The training provides content relevant to your development as a professional and as a potential leader. Throughout these experiences, you will have numerous opportunities to engage with Senior Leaders, as well as network with your peers. What Does an LDP Experience Look Like? Our cross functional job shadowing gives you in-depth experience in multiple areas with hands on exposure to broaden your knowledge base. This site and application is for current employees who are interested in the Leadership Development Program.